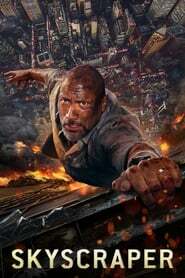 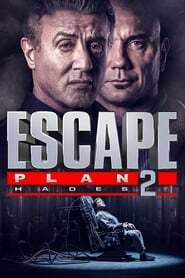 Escape Plan 2: Hades (2018) Sequel to the 2013 film that featured a security expert named Ray Breslin, who used his skills to test out the reliability of maximum security prisons. 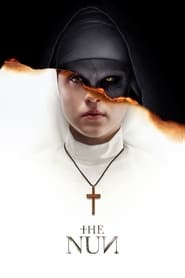 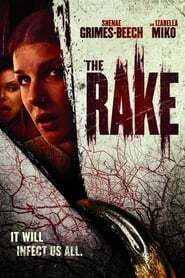 The Rake (2018) Brother and sister, Ben and Ashley, reunite 20 years after the murder of their parents to face the cause of their parents' death, a supernatural creature known as The Rake. 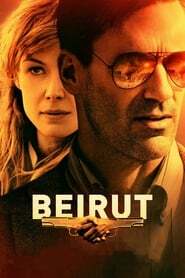 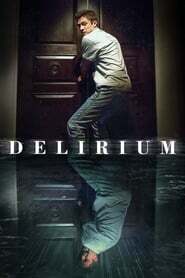 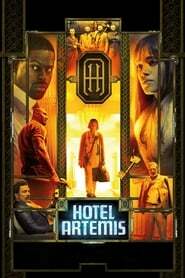 Delirium (2018) A man recently released from a mental institute inherits a mansion after his parents die. 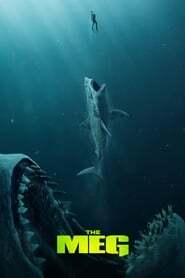 After a series of disturbing events, he comes to believe it is haunted. 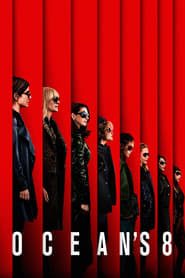 Ocean’s 8 (2018) Full HD Ocean's 8 (2018) Full HD Debbie Ocean gathers an all-female crew to attempt an impossible heist at New York City's yearly Met Gala. 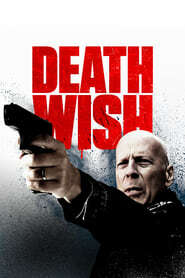 Death Wish (2018) Dr. Paul Kersey is an experienced trauma surgeon, a man who has spent his life saving lives. 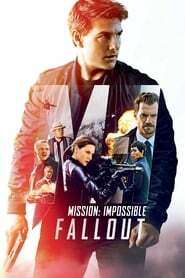 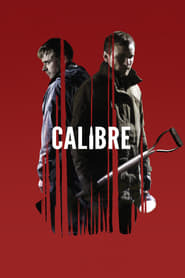 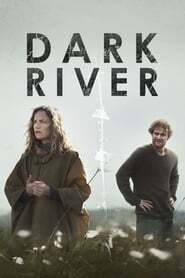 After an attack on his family, Paul embarks on his own mission for justice.